Six people have been wounded, some seriously, in what is being investigated as a possible gang-related shooting blocks from the National Football League stadium in Florida where the Jacksonville Jaguars were hosting the Houston Texans on Sunday afternoon. 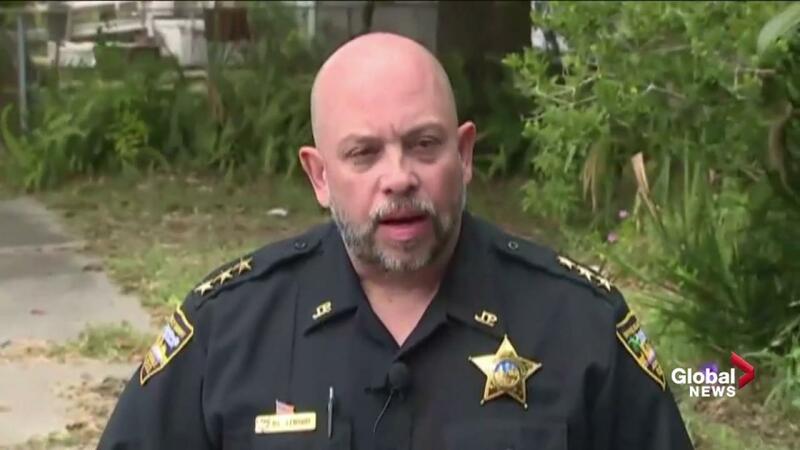 Ron Lendvay, director of investigations for the Jacksonville Sheriff's Office, said several shots were fired about 12:35 p.m. Sunday on a boulevard outside in the general area of the stadium and that five men and one woman were struck by bullets and wounded. Officials added after the fact that the shooting appeared gang-related. Three people are in critical condition after the shooting, police said, according to the Jacksonville Sheriff's Office. Authorities hadnt yet determined the number of suspects or whether any shooter was inside or outside the auto, he said. Local media reports cited authorities as saying the shooting had had no impact on game day operations. The Sheriff's Office also confirmed in the presser that any Jaguar fans will be escorted to their vehicles if parked within the crime scene.